The new mark is an evolution of the previous one, carrying over the idea of a shield—appropriate both for the concept of a hero, and for higher education. Combined with an open book and a central star, the new abstract shield also suggests a new degree of seriousness. The traditional serif lettering for the name helps add authority to the identity. 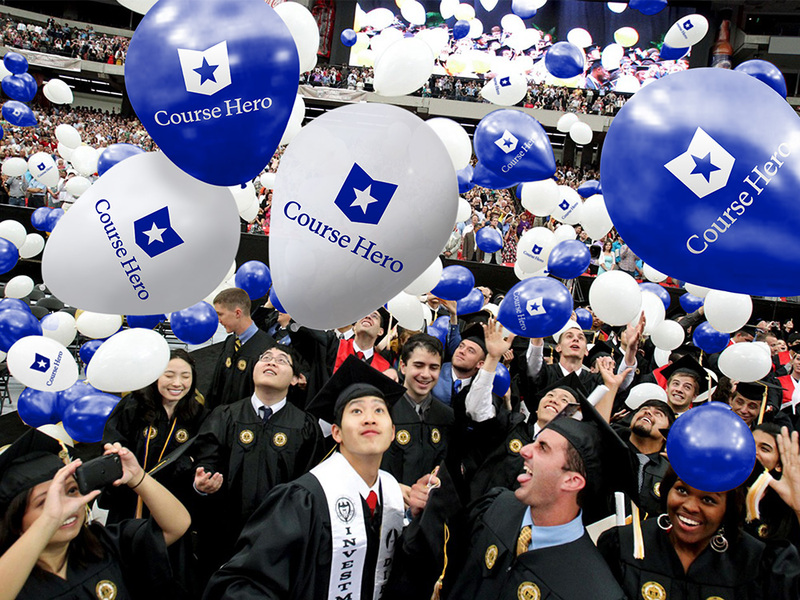 The old logo placed emphasis on graduating with the cap at the center of the shield, which was okay to signify the end goal of subscribing to Course Hero but kind of glossed over the attributes (and the name) of the service. It also suffered from paltry execution and the most default-looking sans serif available. The new logo moves the emphasis to learning by transforming the old shield into a book that also manages to look like a chevron-esque shield or military badge with a star at the center, signifying the hero-ness of the name. The icon, on its own, might be hard to decipher but as a pay-off to the name it has just the right amount of subtlety for people to make the connection. The icon is so simple it's almost annoying. (In a good way). And how awesome is the non-geometric-sans-serif-serif wordmark? I really like how it complements the boldness of the icon with a kind of literary vibe. Overall, a major improvement, including the move to a deep blue color. (Est. 2006) \"Course Hero is an online learning community that helps students and teachers succeed by connecting millions of students, tutors, and teachers to share their knowledge and supplemental resources relevant to specific courses. Course Hero offers course-specific supplemental resources like study guides, notes, test prep material, tutors, questions and answers, homework help, papers, flashcards, quizzes, and advice. Through these course-specific resources, Course Hero empowers students to learn more effectively and succeed, both inside and outside the classroom. 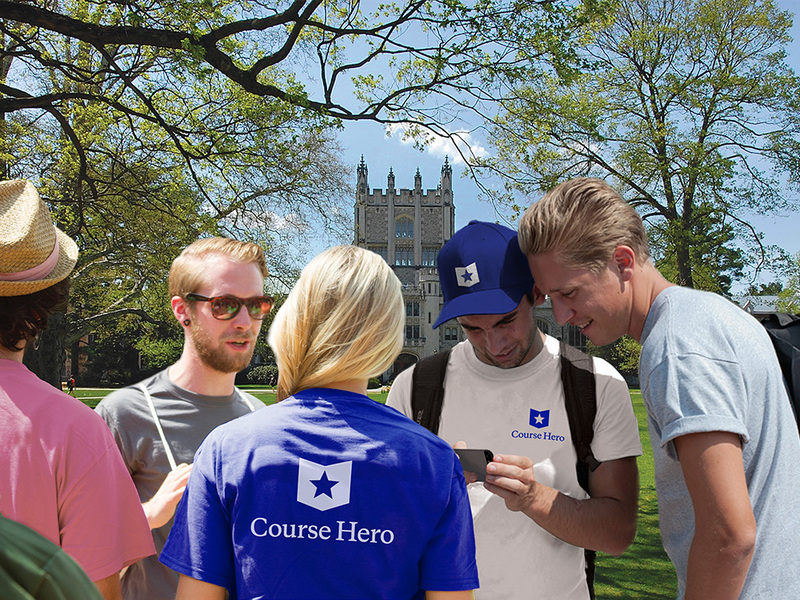 Unlike traditional study aids, Course Hero is available anytime, anywhere.\"